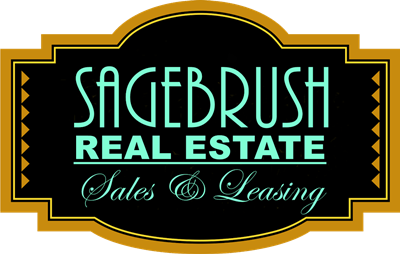 Margaret Estrada, Associate Broker with Sagebrush Real Estate is a lifelong resident of Portales, and is committed to serving the community. She looks forward to assisting anyone with the purchase or listing of a home. She is highly experienced in working with active duty and retired military personnel. Will list property locally or most anywhere in NM. Allow her to serve you with the utmost care you deserve.